Elliebelly Knit & Dye Works > Blog > Knitting > Cold Snap Hat. And It’s Just In Time. Cold Snap Hat. And It’s Just In Time. Amy Miller's Cold Snap Hat was among the patterns released in in The Plucky Knitter's All Bundled Up Collection. I started mine, with the leftovers from my Olivia wrap, the minute I cast off. I couldn't wait because loved the yarn so much, with its beautiful teal green colorway, which seems to defy capture on film (particularly in late night hotel room photography). 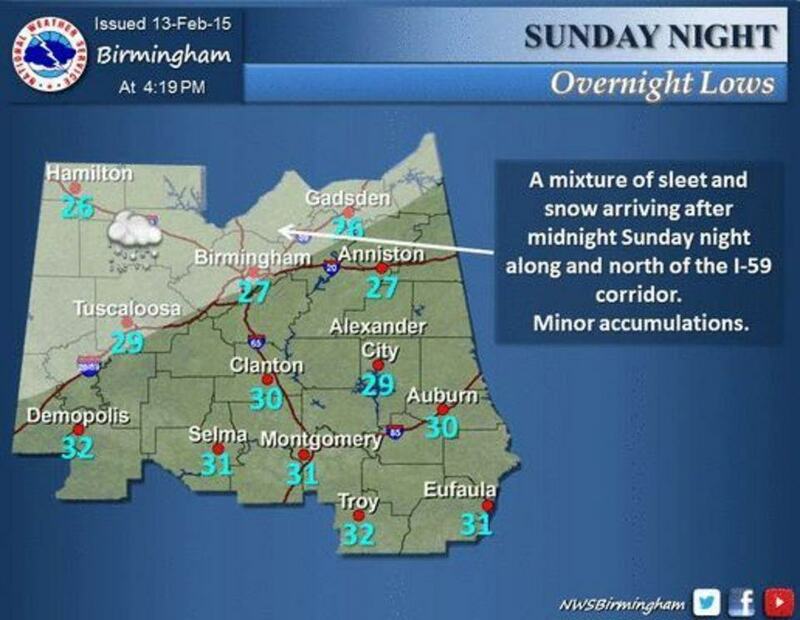 And the weather forecast for Alabama was cold. Very cold. This is how my Cold Snap looked after that first bit of knitting. If you look carefully, you'll notice the cables are wonky. I misread the pattern and inserted two purls in place of two knit stitches throughout. The mistake popped into focus for me as I was finishing the fourth cable repeat. In my defense, I've been fighting the flu for the last week, and it doesn't seem to do a lot to improve my pattern reading skills. So, I ripped out back to the ribbing to start over. Yes, that fabulous background is me, wearing my husbands fleece pajama pants. I'm not proud when I'm sick. A lot of people who have knit Cold Snap mention that it is a quick knit. I thought that those comments must have come from knitters who are not like me — I am a slow but steady knitter, with lots of distraction in my life. But they were absolutely right. It's a stunningly quick knit. I've been listening to one of my favorite authors, Haruki Murakami's, Hardboiled Wonderland and the End of the World on Audible (one of the guilty pleasures of being sick) and Cold Snap seems to be knitting itself. You can follow my progress on my Ravelry Project Page for my "It's a Snap" version of Cold Snap. I'll note needle sizes and other notes on the yarn and this project to help those who are starting out. I'm going to sit back down and finish mine now. It looks like I'm just in time! Hope it keeps you warm as well as pretty. I was just aou and the car temperature kept going back and forth between 0 and 1, that’s not counting wind chill.